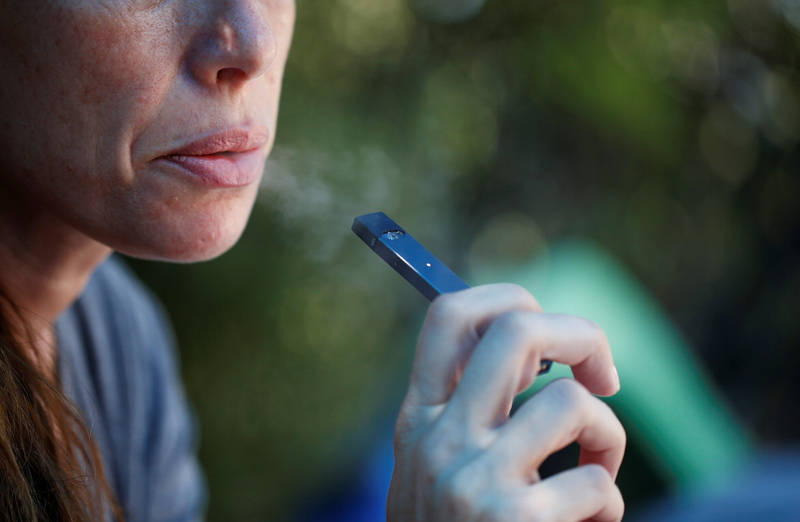 Altria is in talks to take a “significant minority stake” in Juul Labs, the Wall Street Journal reported on Nov. 28, citing people familiar with the matter. Juul, a three-year-old e-cigarette company, was valued at $16 billion in a recent funding round, the article said. Altria shares have fallen more than 20 percent since the beginning of this year as e-cigarettes have cut into the market for traditional tobacco products.